Great Humidor, arrived safe and sound having travelled half way around the world. I highly recommend adorini. Fourth Humidor I have bought from Humidor Discount. Simply top notch quality and top notch service from start to end. 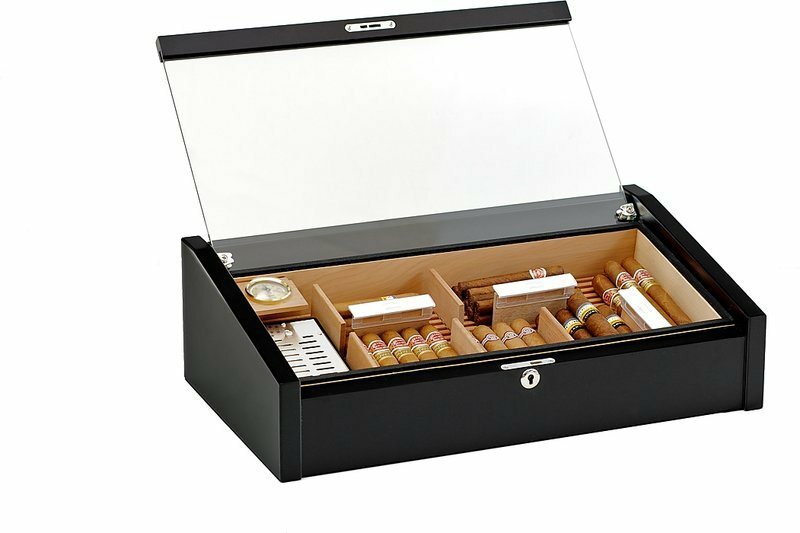 Great humidor,it is a pleasure seeing the cigars lying in! Very nice finish, representative of the product description. Perfect product arrived very quickly. 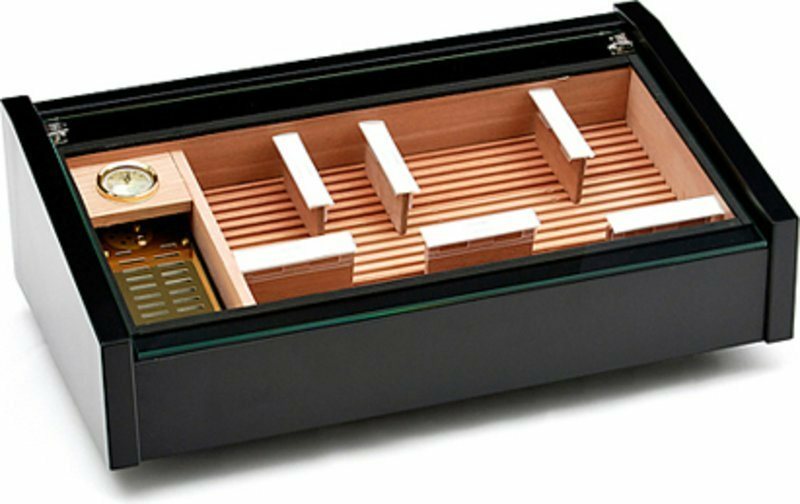 Good humidor with stylish design! Very nice piece, but the receiver has not received it. 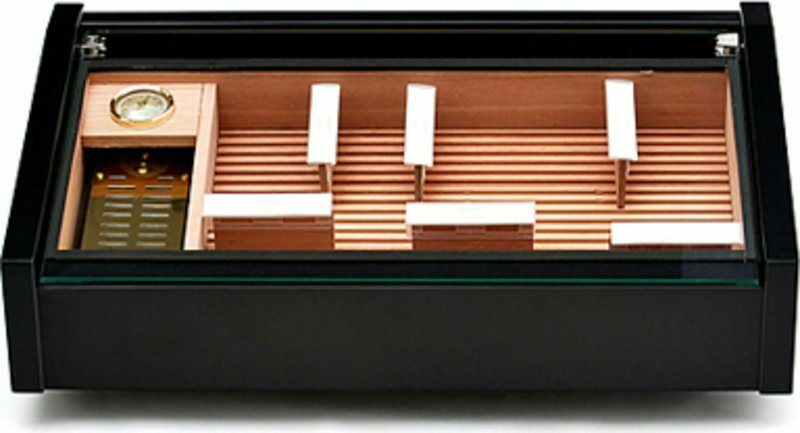 It's great to see without opening what cigars you have in the humidor - I'd definitely buy if you had a similar humidor for 200-300 cigars, too! 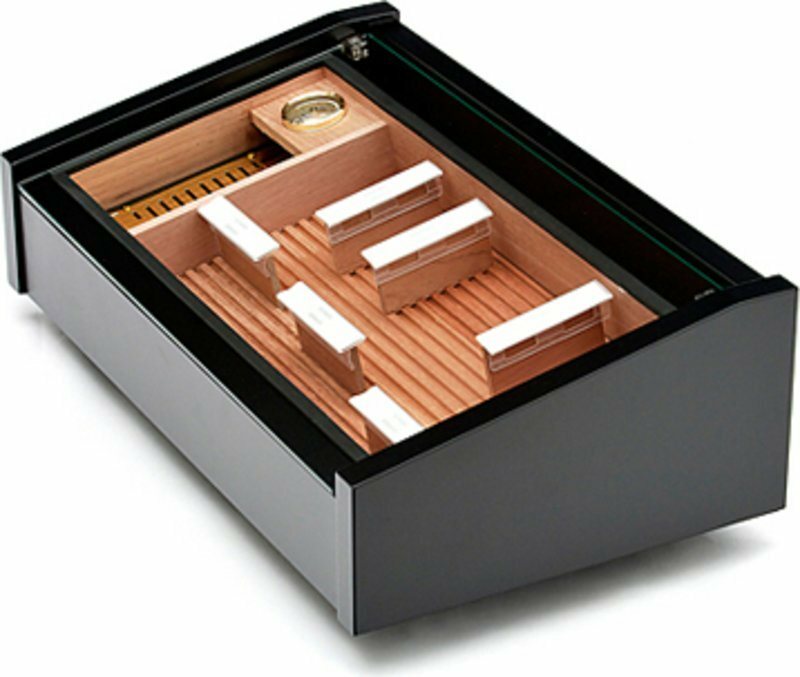 The only downside is that there's no place to really put the humidifying unit to, and it's basically taking away space that I'd prefer to use for the cigars.